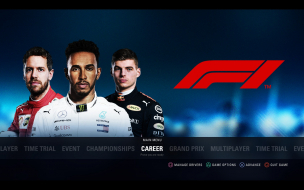 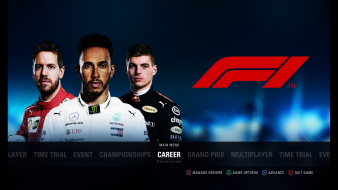 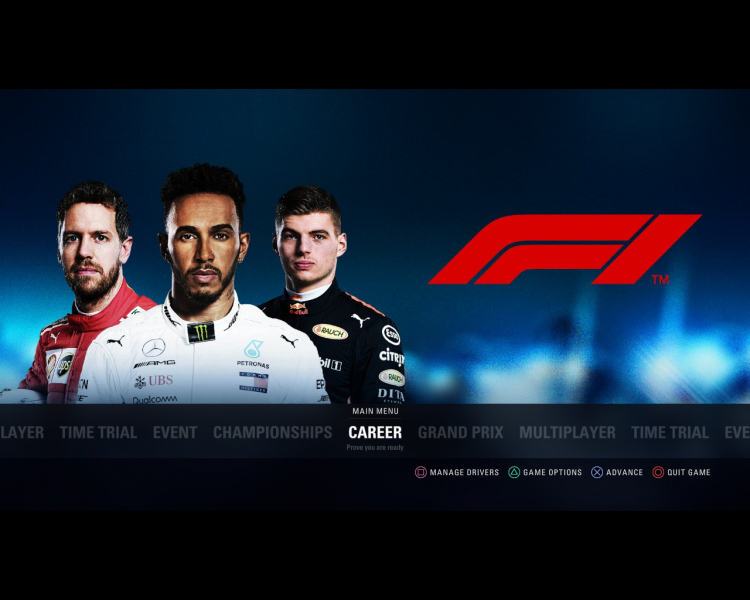 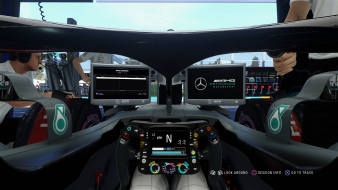 F1 2018 features substantial revisions to its career mode compared to previous systems. 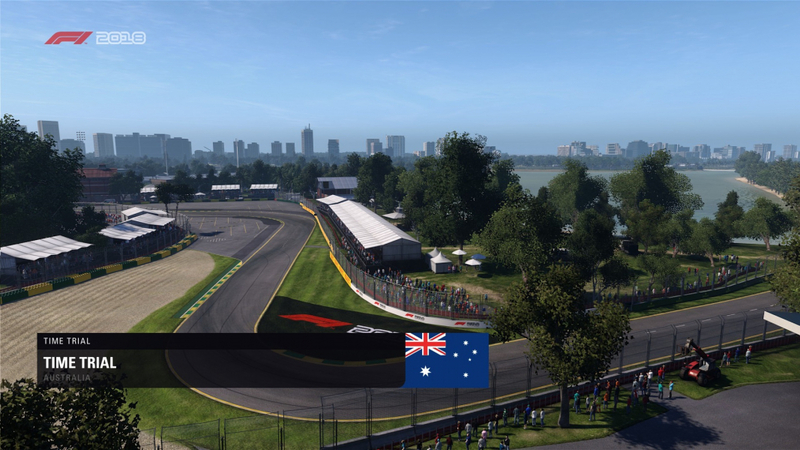 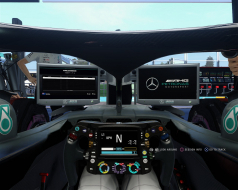 F1 2017 introduced a detailed progression system that allowed the player to focus on developing the engine, chassis and aerodynamics of their car. 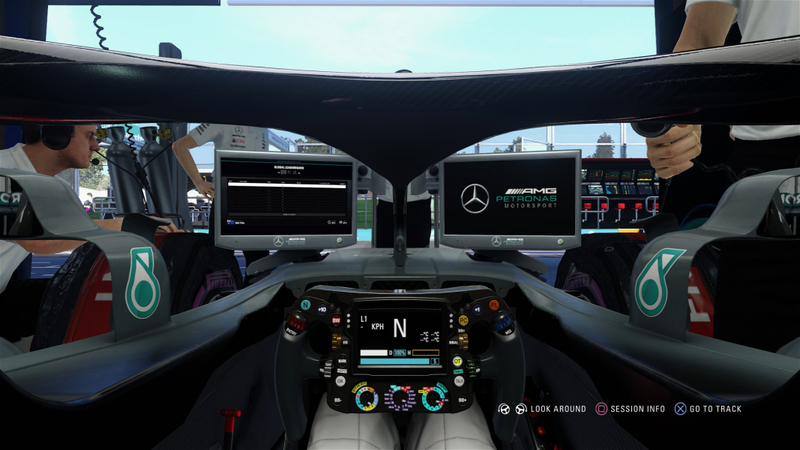 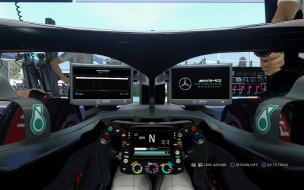 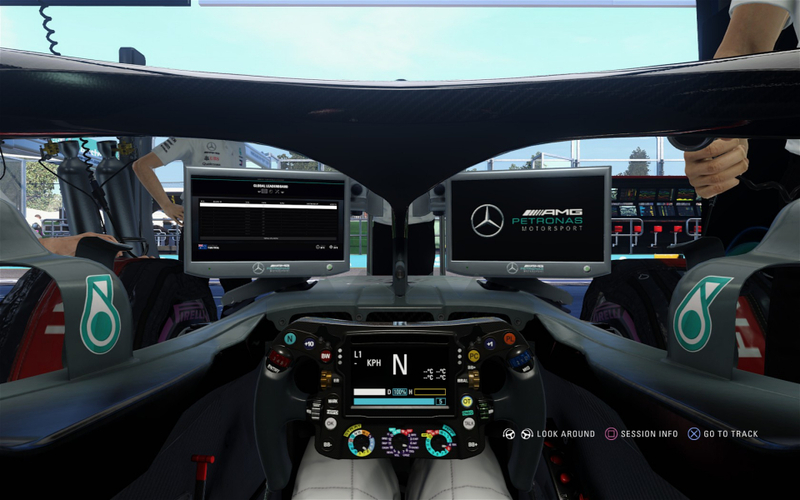 This was simplified in F1 2018 as Codemasters' research demonstrated that players were losing interest in the game before completing the car's development cycle. As the game is based on the 2018 championship, the Circuit Paul Ricard will make its début in the series. 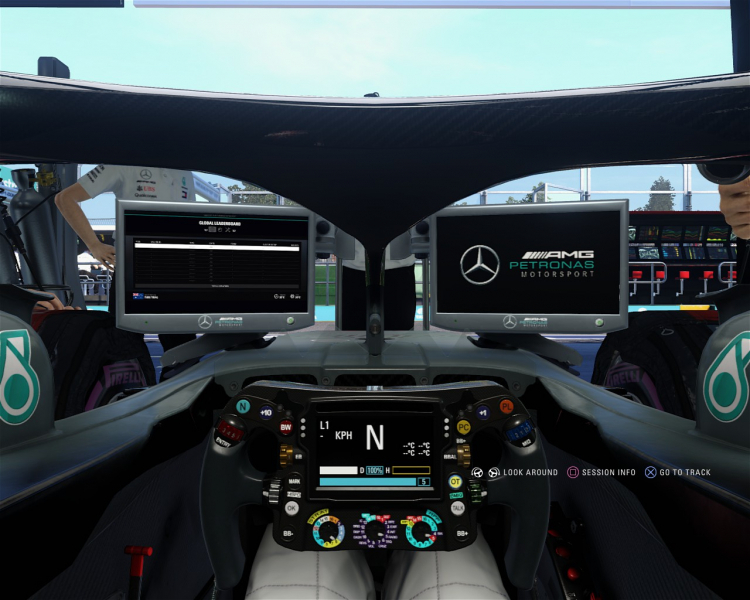 The Hockenheimring, which was last featured in F1 2016, will make its return to the game. Similarly, the Sepang International Circuit will no longer be included after its removal from the calendar.